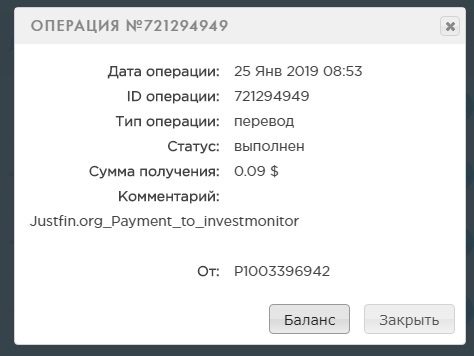 30.01.19 04:34;Account;Receive;Received Payment 3.00 USD from account U17215104 to account U1294000. Batch: 244381029. Memo: API Payment. Payment_to_allhyips.